Vpn vpn is a virtual private network. With this vpn we can do many jobs. If vpn connects to a server it will merge with another country’s server. This makes it easier for us to use unwanted or blocked websites in our country as easily as we have seen in the video. If you use it correctly, you can look at all the websites you want to see correctly on your phone first and you should connect with a different country server. You can not view the websites that are blocked on your phone before but this vpn can be easily viewed on any of your web sites. 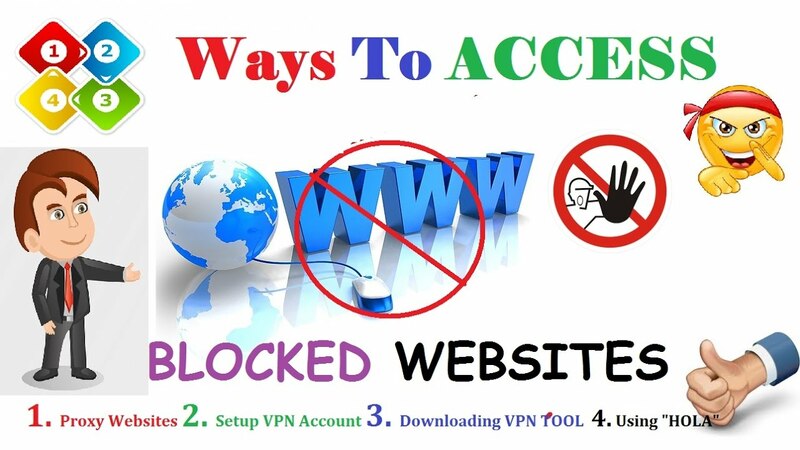 This vpn can only be viewed by these websites. For instance vpn can be displayed in a country other than in India and vpn is useful for many reasons and therefore we do not want to use vpn to misbehave.